The Duets for Strings, Book 1 may be started when the pupil has reached page 9 of Book 1 of the String Builder. They may, however, be used in conjunction with Book 1 of any standard string class method. 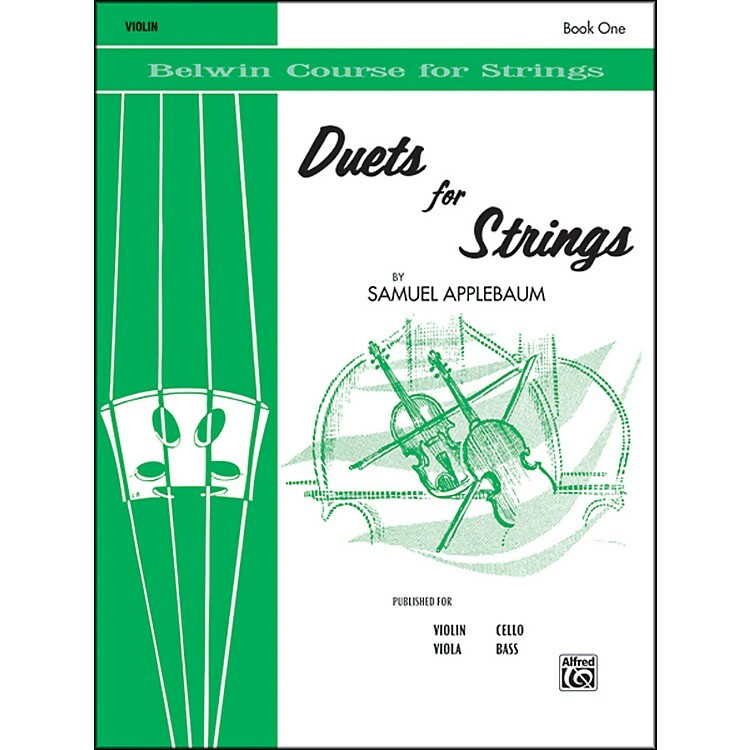 Published in three levels for violin, viola, cello, and bass.